Yes, it’s Black Friday. A key date for the retail world and some would say, not particularly relevant to manufacturing. But as David York from Epicor points out, it can have a big impact on manufacturers and highlights a need to focus on processes, agile systems and contingency plans – oh, and enjoy getting those bargains once you’ve enjoyed the read! In recent times, the UK has adopted many rituals and special dates from the USA—trick or treating, baby showers and Super Bowl Sunday to name a few. Perhaps the most front-of-mind for the UK consumer in the run-up to Christmas is the last weekend in November. Elongated to include Black Friday and Cyber Monday, this weekend has become a critical sales period. 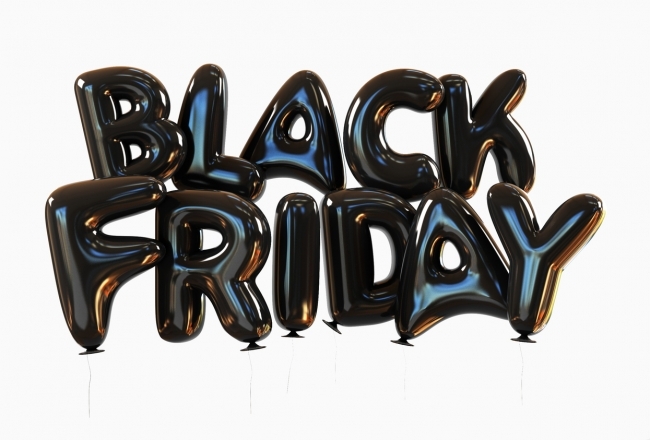 While the impact on high street retailers and online-only stores is well-documented and has been discussed repeatedly, a less common topic of discussion is the way in which Black Friday and Cyber Monday affects the manufacturing industry. The popularity of the weekend, for making key purchases at a short-term reduced price, has continually risen and this year is anticipated to be no different. In 2016 British shoppers spent £5.8 billion over the weekend, which was up 15% on 2015. Bearing in mind the increase in online deals and sales available each year, this figure is likely to rise again in 2017. This period is one of the most vital times of the year for manufacturers, where failure to deliver in time sensitive situations could see them lose valuable business and suffer reputational damage. On the other hand, a month of consistent heavy sales can result in a huge boost. In fact, it can potentially go as far as enabling firms to set themselves on the path to long term growth. As the Black Friday phenomenon continues to grow, it’s more important than ever for manufacturing firms to make sure they have the right technology to cope with the yearly sales peak. One of the most obvious and initial impacts of Black Friday on manufacturers is, of course, a huge upsurge in demand for products from retailers. This in turn has several knock-on effects all the way down the supply chain, right to the individual manufacturer of specific components needing to fill much higher quotas than at any other point in the year. By making sure they’ve implemented the right technology, manufacturers can ensure that there are no situations where quotas are impossible to fill due to lack of manpower or insufficient equipment. Manufacturers who do plan and recognise the need to schedule for a very hectic period will find themselves being able to react quicker and sharper to any unforeseen incidents such as unexpected demand from particularly effective marketing campaigns or factory closures etc. By doing this, they will ensure that they are in a strong position for future growth through retaining their customers’ confidence. Manufacturers also should bear in mind the need to put in place contingency plans for products or goods that fly off the shelves more quickly than anticipated. Recent incidents, such as the issue in 2014 when Marks & Spencer found that its distribution centre in Devon ran out of products over the Black Friday weekend, show the need to accurately anticipate high demand for new products and therefore plan accordingly. This crystal ball ability will help manufacturing firms avoid cases where distribution centres or factories either do not receive enough raw materials in time to make the products, or have the materials, but lack the production speed or resourcing to produce the goods in time. While it’s less common than under-production, manufacturers also occasionally have the problem of over-production to deal with in the immediate aftermath of Black Friday. Leaving manufacturers and retailers needing to adjust logistics and resource planning to accommodate the unsold stock. With Black Friday being a time of year when plenty of products are bought as gifts, the worst-case scenario for retailers and manufacturers would be a mass recall; in the last 12 months Toys R Us has had to recall seven separate lines of children’s toys. Recalls happen all too easily if manufacturers do not go through the right labelling and product-checking procedures. An agile and responsive ERP system can be invaluable in this situation, as the technology helps manufacturers to have clear visibility regarding their supply chain and production processes, enabling them to know which parts may be faulty and at which point any errors may have occurred in production. 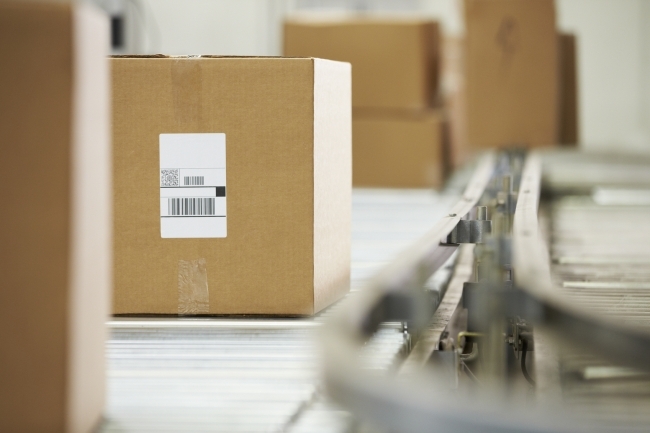 Agile ERP enables manufacturers to quickly identify how many units were distributed and exactly where they went, therefore making it much easier for companies and retailers to know how widespread their recall needs to be. Companies that have these systems in place, will inevitably generate more confidence amongst their retail customers than those who find themselves having to recall products during this hectic period. In all these situations, the need for manufacturers to make sure they’re up to speed with the latest industry technology and planning systems is paramount. If a manufacturer has one of these in its armoury, it’s automatically well on the way to prospering and growing through Black Friday. Putting modern agile systems (which can quickly shuffle resources around as needed) in place ensures managers and key decision makers have visibility over the entire warehouse’s operations. It also helps with resource scheduling to different sectors according to the activity levels at contrasting times. Having a flexible enterprise resource planning (ERP) system means that manufacturers won’t be working blind during the busiest times of year, when it comes to where and how their workforce and resources are being allocated. 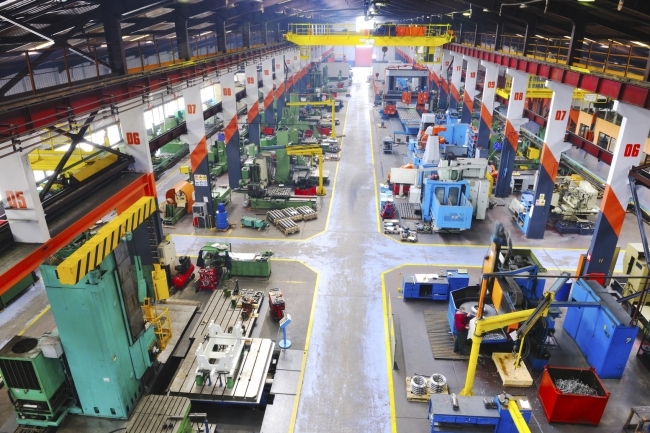 Some modern, ERP systems can enable managers to pinpoint exactly when the busiest days of the year are likely to be, which means manufacturers can plan effectively in advance how they will allocate their resources during these times. The multiple resource scheduling capability means that ERP systems can process all necessary numbers and factors before coming up with the associated plans and schedules–making it invaluable for manufacturers to manage product delivery for this time of year. As Black Friday and equivalent days all around the globe, such as the rapidly-growing Singles Day in China which was the world’s biggest shopping day in 2016, continue to gain more and more importance in today’s consumer culture, manufacturers need to make sure they are equipped to take advantage of the opportunities presented. Days like these, may bring logistical challenges to manufacturers, but they are also a strong platform to build customer confidence and grow market share when handled well.